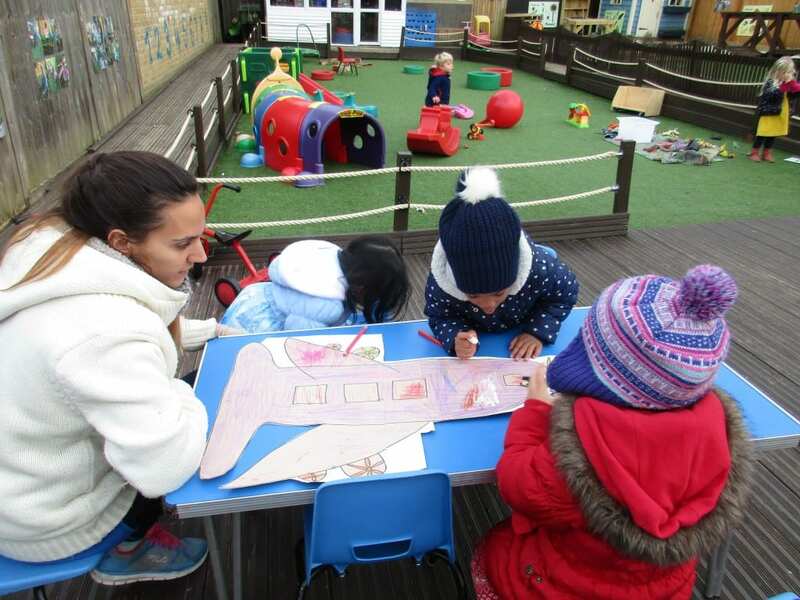 Our children learn through experiences and exciting activities, as well as inspiration play and teamwork exercises. 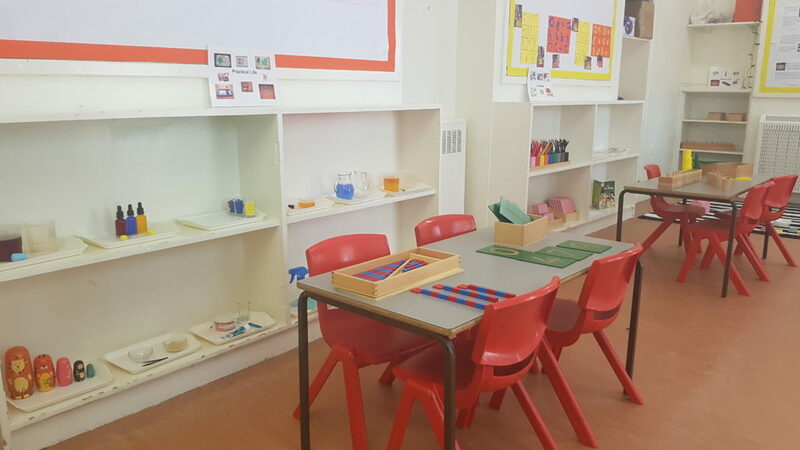 Children will be loved, nurtured and educated, ensuring they’re ready for school. 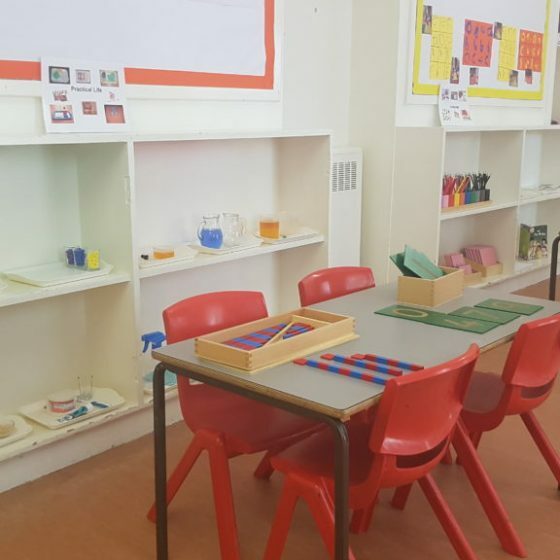 By using the Montessori teaching system, we’re able to help them grow at their own pace, develop their strengths and give them a nurturing environment to learn in. 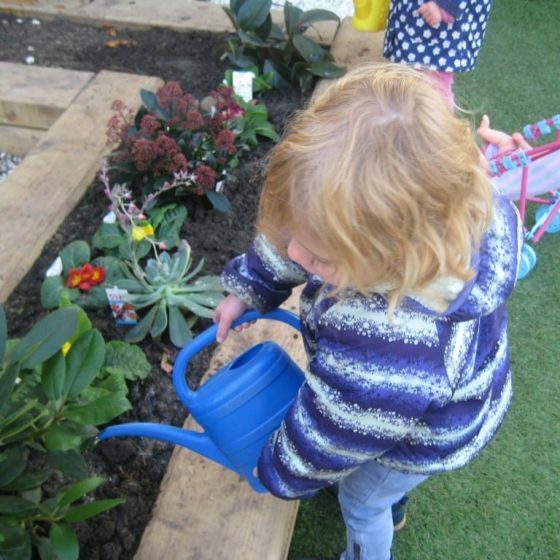 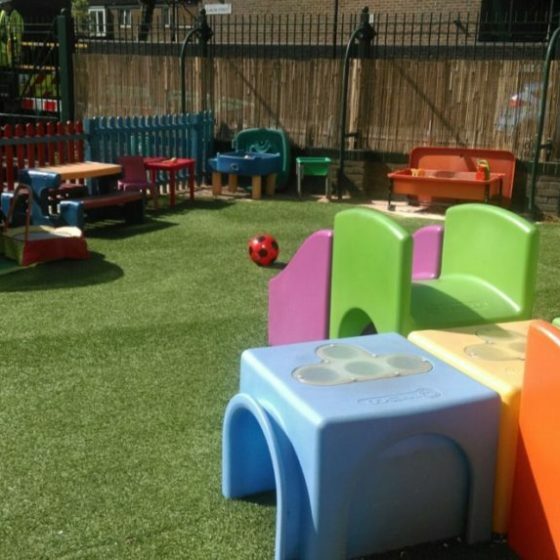 Take a look below to find out more about our nurseries and services. 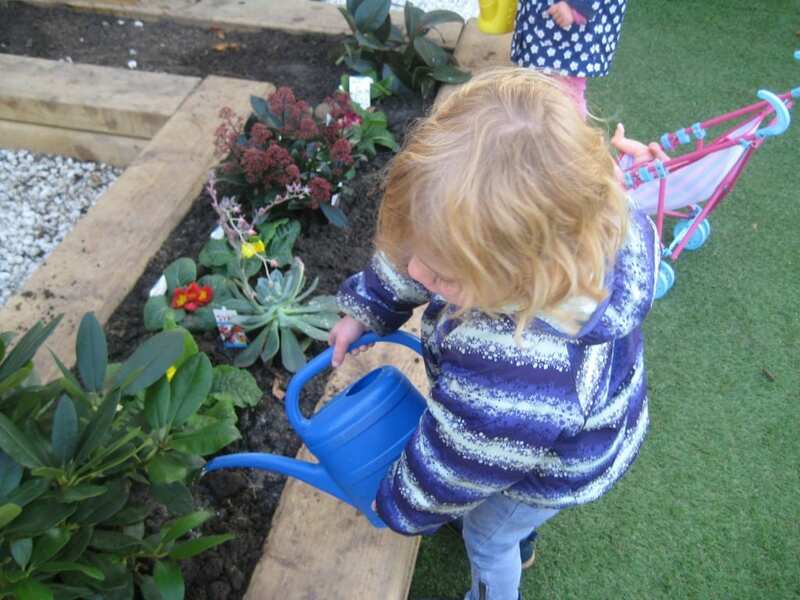 As a family run nursery with family values, every child who attends is treated as if they are one of our own. 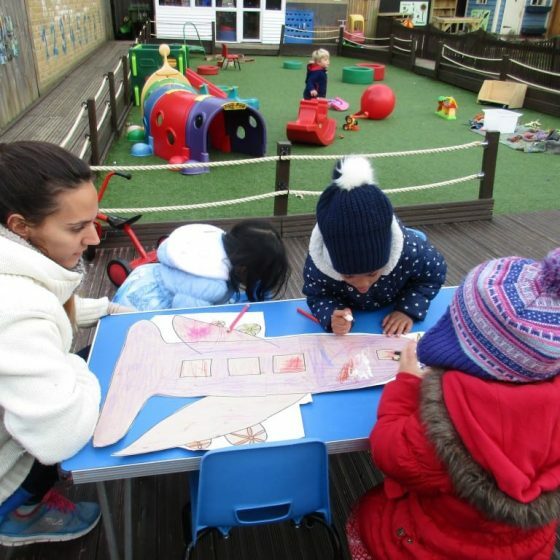 By combining play and learning, we make sure that their time with us is as enjoyable as possible. 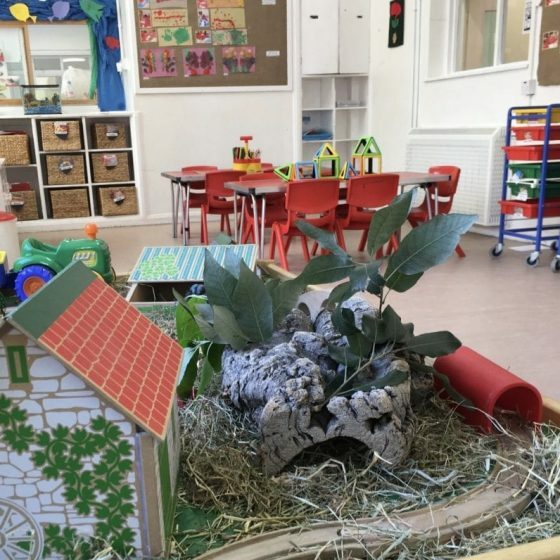 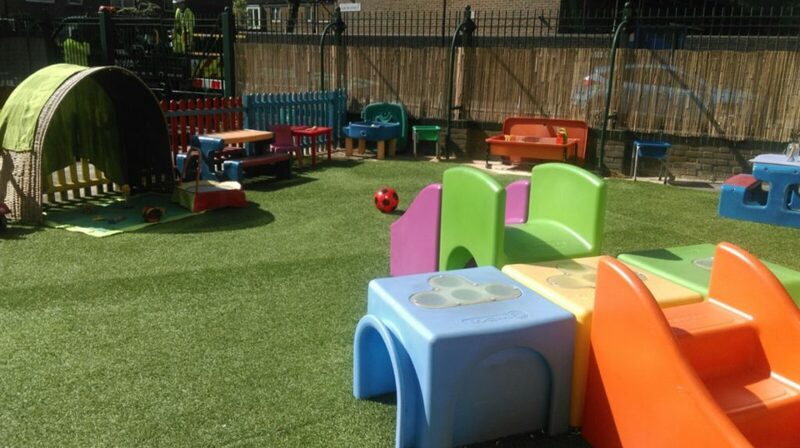 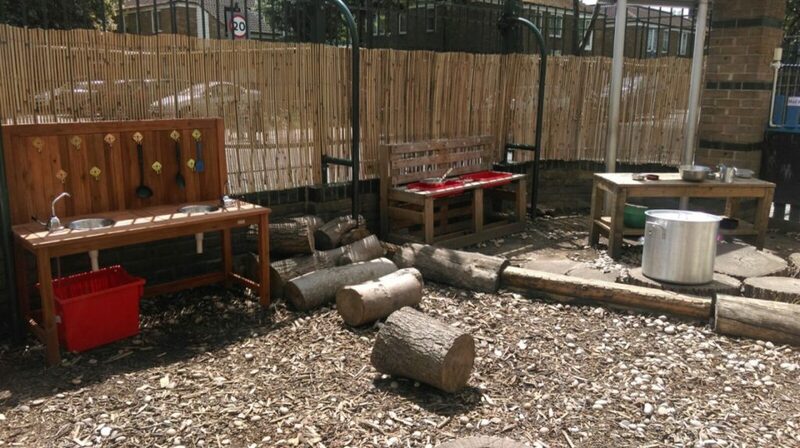 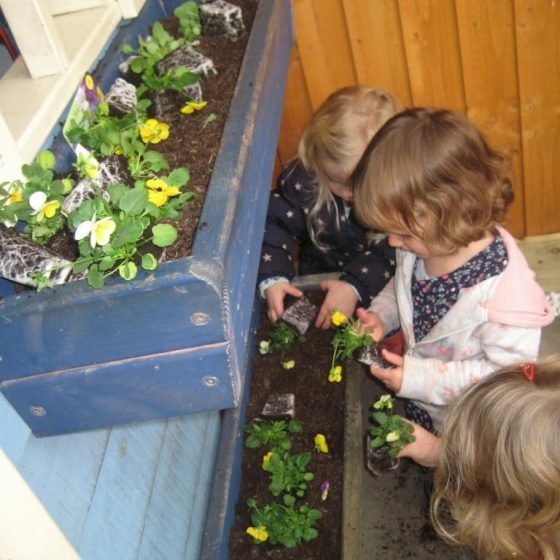 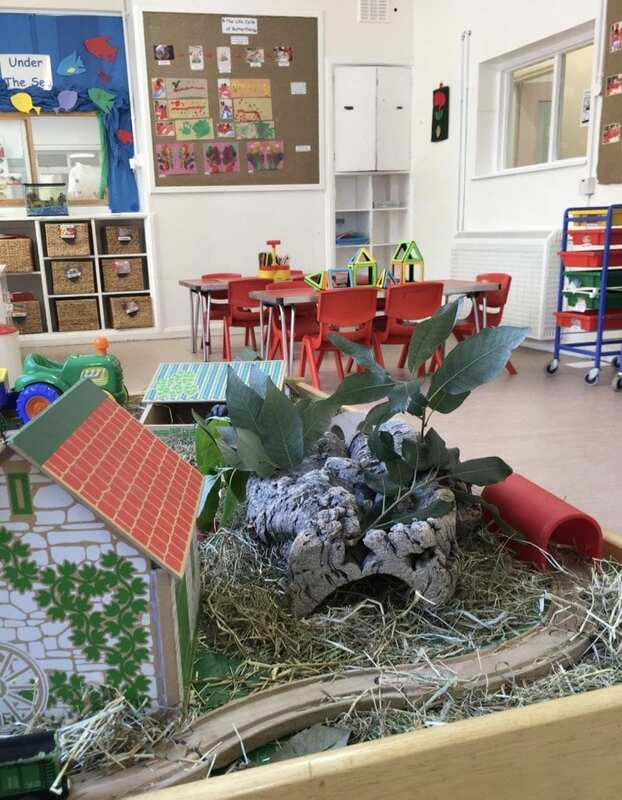 Established in 1989, our sister nursery Mother Goose Nursery Peckham Rye has a passionate team of teachers and carers. 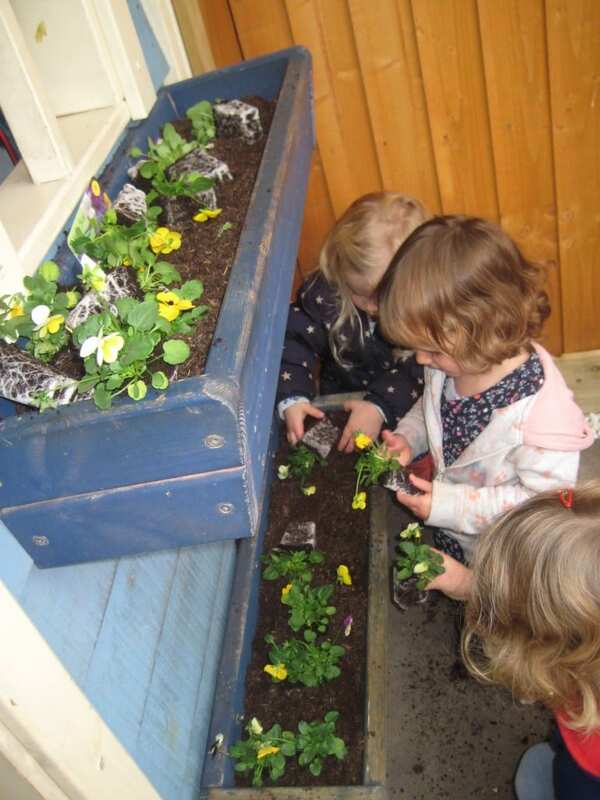 Take a look at the activities, lessons and schedule that the children enjoy. 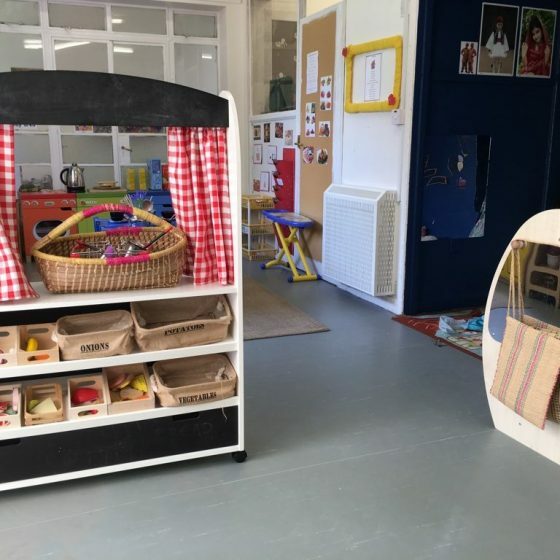 From OFSTED reports to information on our daily operations, we understand how important it is for you to stay up to date on our daily operations and the on-going education of your children. 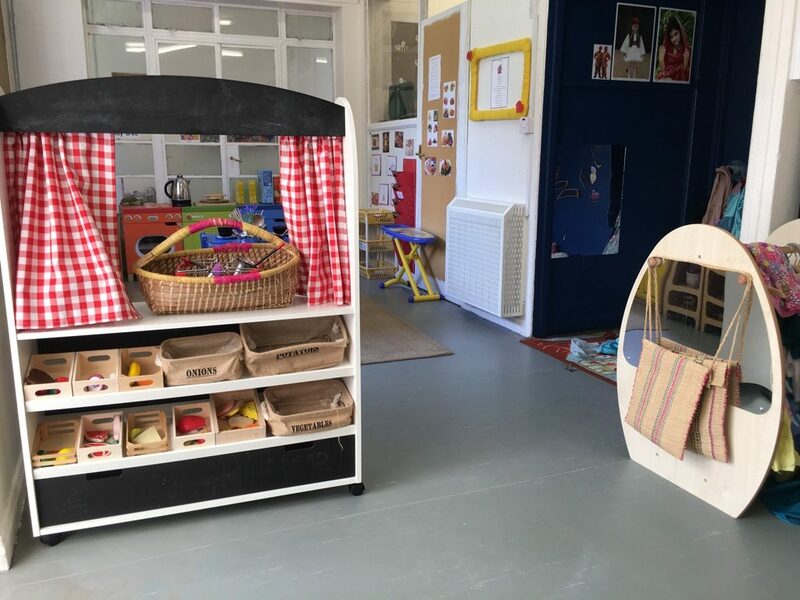 With in-house chefs and a host of toys made from natural materials, every aspect of our children’s’ education is catered for. 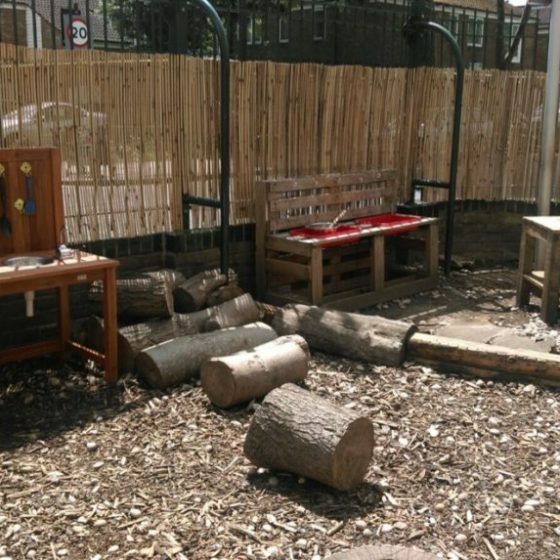 Their safety is our highest priority, so we also have CCTV to keep them safe.